Get prepared for the big purchase. Make sure you understand your loan documents before you close. 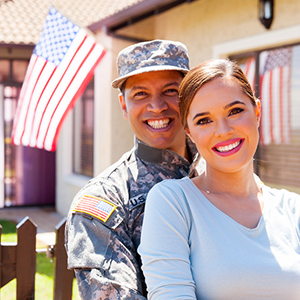 Be in the know about the cost-saving benefits offered to our nation’s military and veterans. Learn how to read and understand your loan documents before you accept a loan. Your loan estimate should reflect a particular loan you discussed with a lender. Check to see that everything matches your expectations and ask questions if not. You will have just three business days before your scheduled closing to review your closing documents. Use these days wisely. Learn how to double-check that all the details are correct. If something looks different from what you expected, ask why. 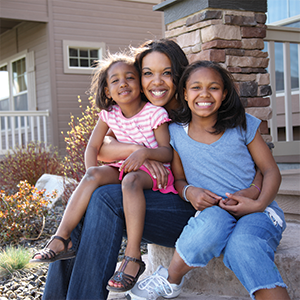 The Home Ownership Financial Literacy Council (“HOFLC”) is a non-profit corporation created to provide its members with the necessary tools to successfully navigate the path of home ownership. Whether you are a first-time home buyer, veteran or homeowner looking to refinance, we have the resources to help you make an informed decision. Get the power of information at your fingertips.